The 2019 BOLA Bowling Machine has a new ePaper high resolution Control Panel allowing many new user-definable options. The new display will show speeds in kph or mph, a session ball count, a session timer, and features a user selectable random increment function for competitive practice sessions. The 2019 BOLA Professional also features brushless motors which drive concave profile moulded urethane ball delivery wheels. 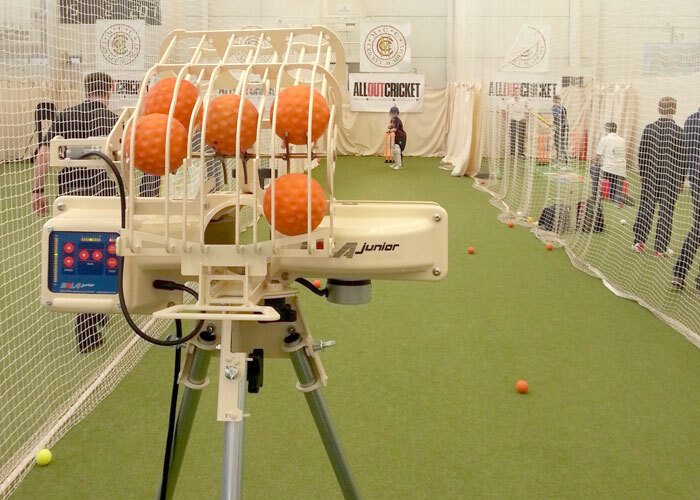 The new BOLA Junior Bowling Machine brings the quality and design expertise of the BOLA brand to the junior cricket practice market, providing tried and tested BOLA technology at an entry level price. The BOLA Junior enables youngsters to experience the same tirelessly accurate bowling and batting fun as their senior counterparts. 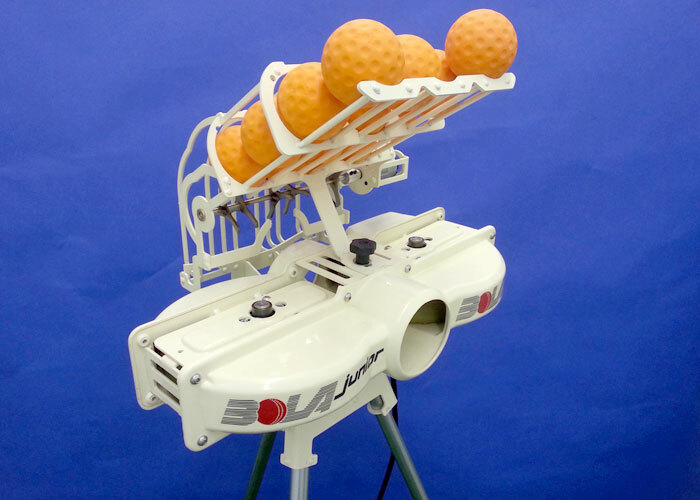 Like the senior BOLA Machines the BOLA Junior has two ball throwing wheels for realistic bounce and swing. 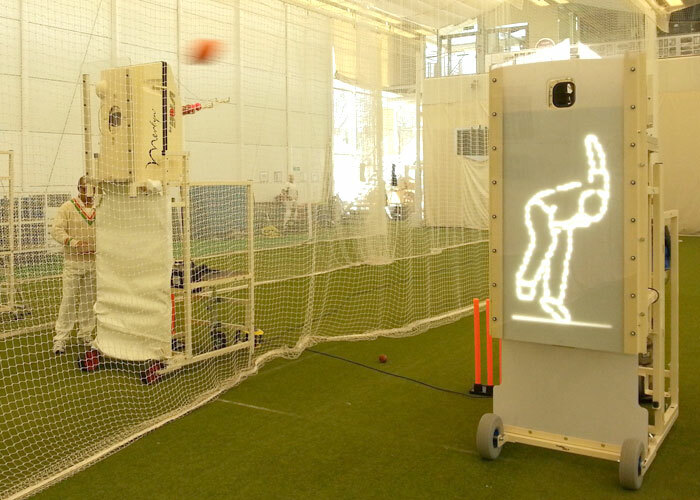 The new TrueMan by BOLA displays a high-contrast LED animation of a bowler in front of the Bowling Machine. The animated 'bowler' runs in to deliver the ball and his action synchronises exactly with release of the ball. Coaches and players can create their own bespoke database of deliveries, overs or bowling spells from a library of animations. Bowler animations give players the natural cues they need to release all their normal batting triggers. 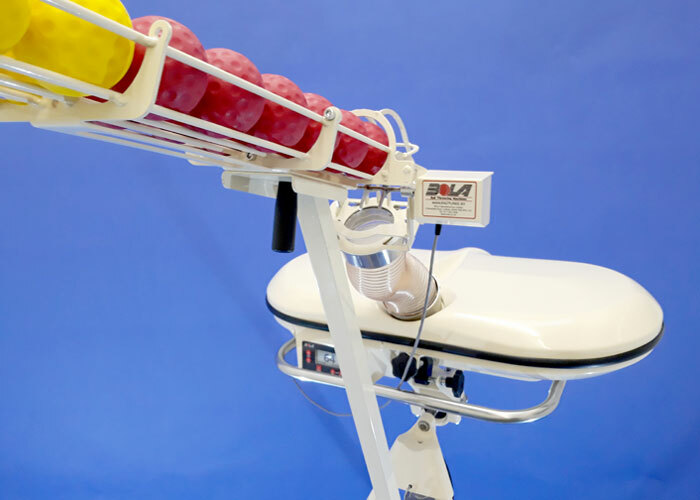 The random delivery facility improves shot selection when older pupils practice with the automatic feeder. The 2019 Professional Machine has a completely new Control Panel with ePaper high resolution display. This allows for enhanced functionality and multiple user-definable options. 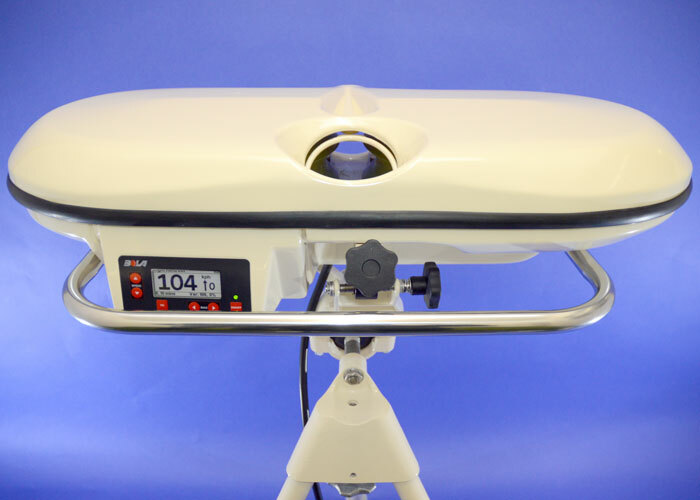 The 2019 BOLA Pro Feeder has been updated electronically to allow it to be controlled from the machine control panel. The user can adjust the time delay between deliveries (5 to 13 seconds). The new BOLA Junior Bowling Machine brings the quality and design expertise of the BOLA brand to the junior practice market at an entry level price, allowing youngsters to experience the same tirelessly accurate bowling as senior players.